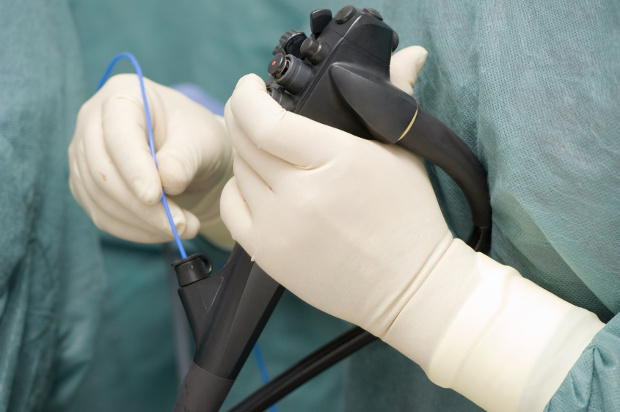 We specialize in the refurbishment and repair of flexible endoscopes made by all major manufacturers; including Olympus, ACMI, Pentax, Storz, Machida, Stryker, and Vision Sciences. In addition to flex scope repair, we also offer in-house CCD camera chip rewires. We understand that medical professionals require ‘like new’ performance. All flexible endoscopes are refurbished and repaired to meet the original manufacturer’s standards. Only the highest quality parts have been selected to ensure top performance and complete customer satisfaction. With over 17 years of providing endoscopy repair services and over 50 years of combined technician experience, you can count on BPI Medical to be your one stop facility for all your flexible endoscopy equipment repairs. The quality of our work is backed by a 90 day warranty on all repairs and an incredible 2 year warranty on all insertion tube replacements. Our in-house machine shop and R&D team supply us with professional advanced tooling and techniques that yield faster than average turn-around times. We couple this proven R&D with Six Sigma and Lean Manufacturing implementation to provide you with efficient service guaranteed to save time and money. BPI Medical flexible endoscope repair and maintenance services always include a free in-house detailed diagnostic inspection to evaluate functional condition and determine existing or imminent problems. Scope repair includes complete dis-assembly, refurbishment or repair to damaged components, and reassembly. All of these services are provided under one of the most cost effective programs in the industry. Once the repair is complete, the scope undergoes a detailed 31-point inspection and a pressurized leak test to ensure the highest quality repair. This process guarantees functional, cosmetic, and administrative compliance of the equipment. Our expert technicians will ensure each scope meets its full performance capability, thereby producing images with the utmost clarity. Attention to detail and precision are the core focuses of our flexible endoscope repair culture.